Thank you for sharing a little about yourself with us today. 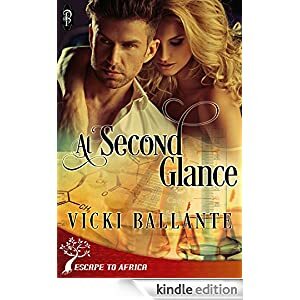 Don’t forget to grab yourself a copy of Vicki’s new release At Second Glance. Great interview, Vicki – it’s clear to see you really enjoy your writing. Super cover too.